Looking for an interior designer in Brisbane? You’ve come to the right place. 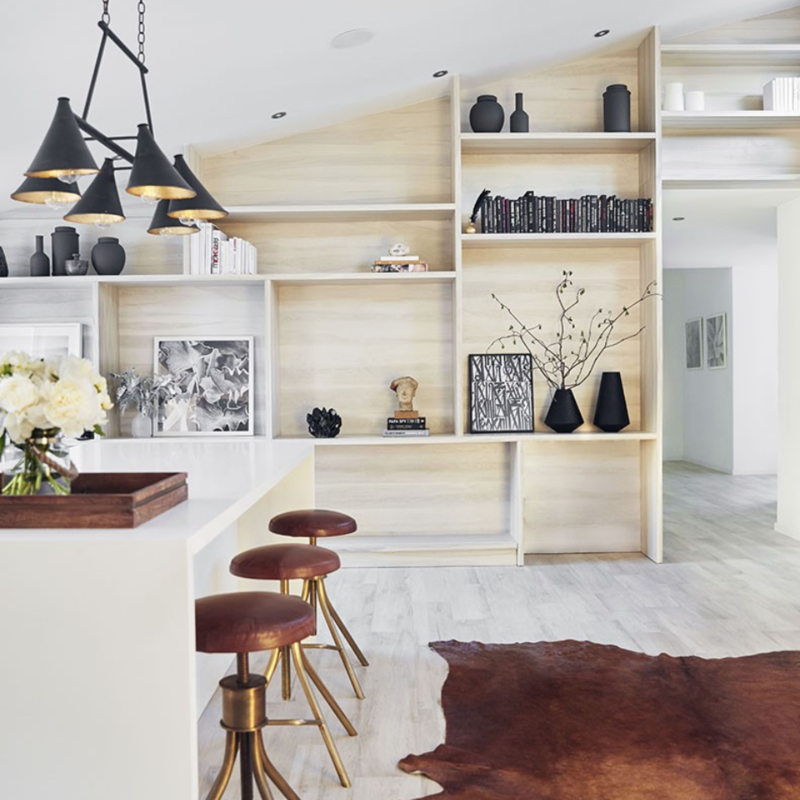 From The Valley to West End and Kangaroo Point, we’ve pulled together a list of the best Brisbane interior decorators and designers so that you know who to call when you’re ready to overhaul your space. 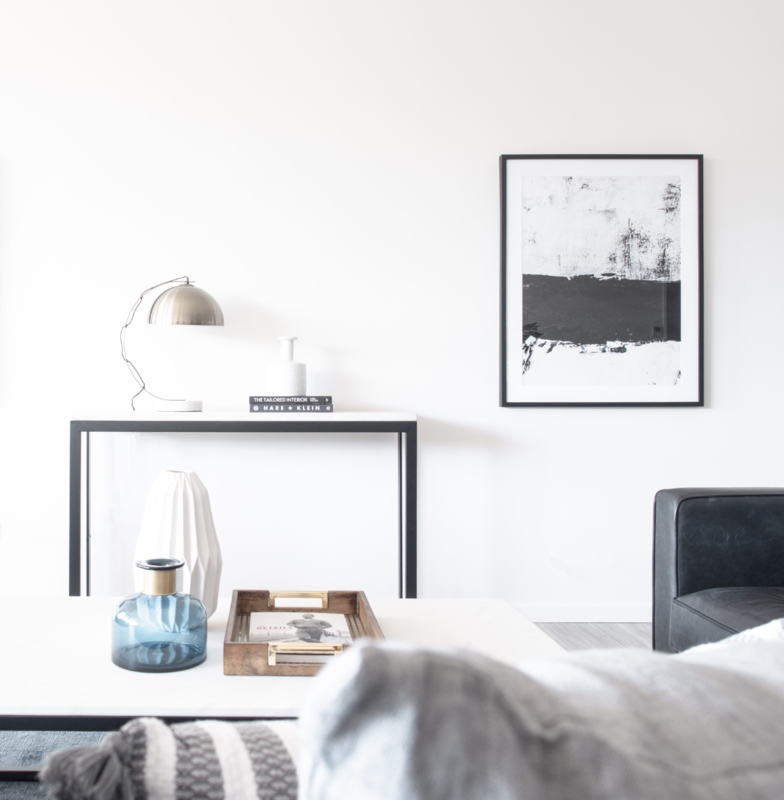 Read on for everything you need to know about interiors in the ‘River City’ – including how much an interior designer costs. Let’s go! #1 Why hire an interior designer? 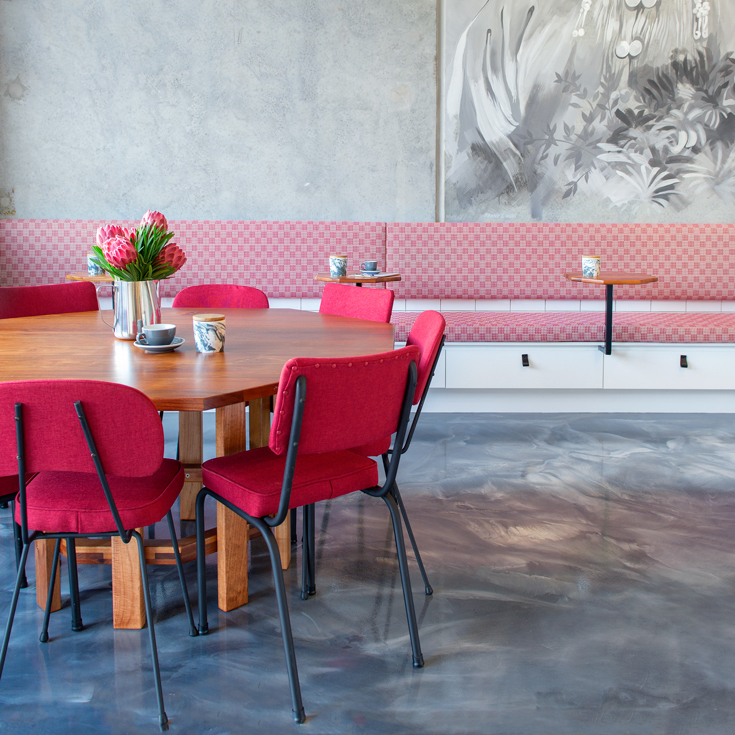 Let’s face it, we’re not all like Sibella Court or Anna Spiro when it comes to styling our workplaces and homes. 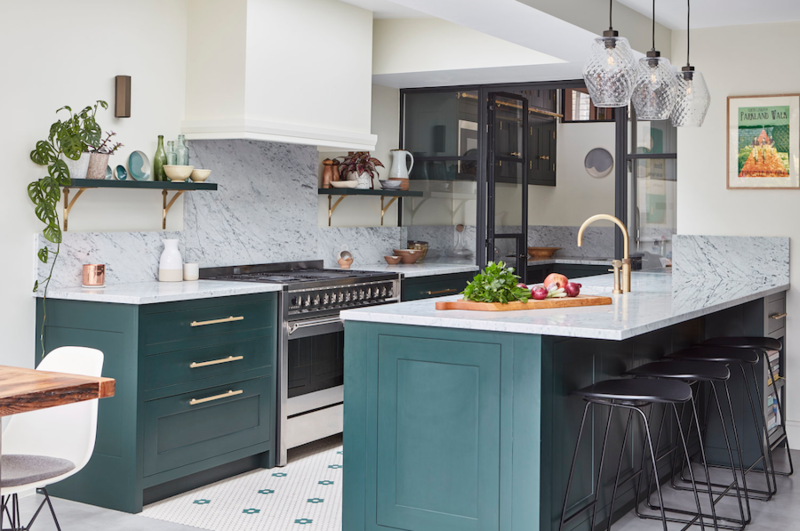 Interiors and home design can be hard to nail, especially if you don’t have the expertise or struggle to pull different pieces together to create a cohesive look. To put it simply, making a home look absolutely beautiful isn’t as easy as it looks. 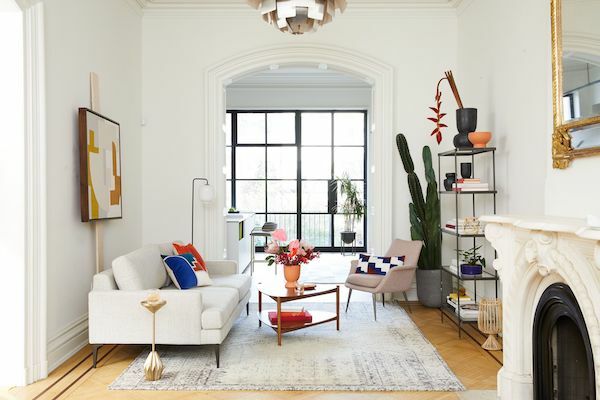 Do you have time to dedicate to research and finding the right furniture, accents and materials? Do you have an understanding of how to make a space more beautiful, functional and ergonomic all at the same time? Do you know how to get the best deals and who the best suppliers are? If you aren’t confident you can do any of these things well, then it’s probably time to hire a designer to help you achieve what you’re after. The best part is, it doesn’t need to cost the earth. There’s no doubt about it, Brisbane has been undergoing a transformation. With plenty of interstates and overseas migration, the ‘River City’ has been slowly transforming into a cosmopolitan, vibrant and modern city. The city boasts a beautiful climate, with architectural delights that follow-suit; think charming art-deco blocks, suburban family homes and grand 1800s Queenslanders. No matter where you go in Brisbane, the homes and house designs you find will be as unique as the people who live in them. 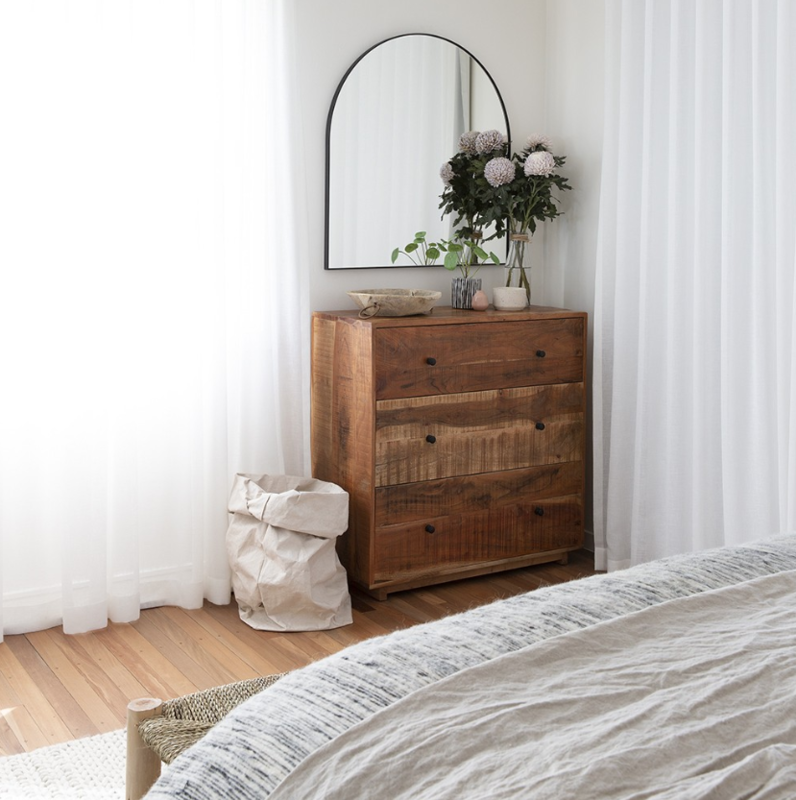 But if there’s one common thread, it’s that Brisbane interiors tend to greatly reflect the climate of the city, which is often warm and can sometimes tend towards tropical in the summer. 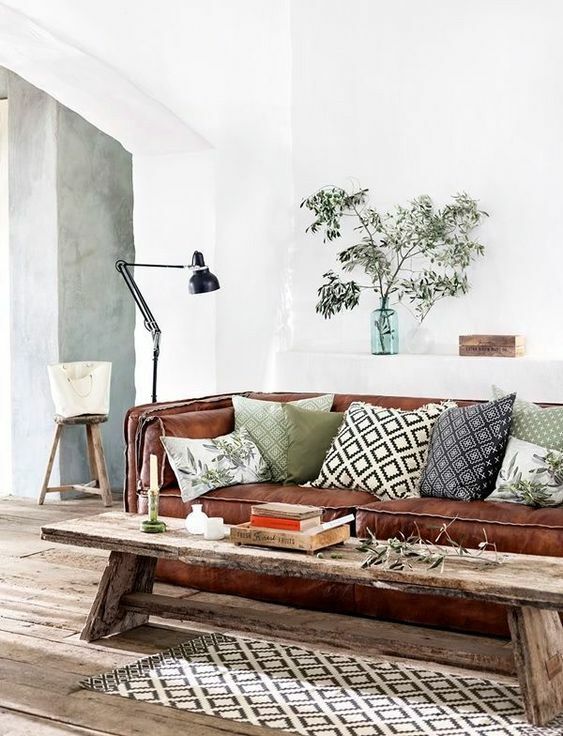 This climate dictates that Brisbane lovers of interior design utilise plenty of natural materials, like rattan, linen, flax and cotton. Hard flooring like polished concrete, hardwood floors and tiling are also popular. What you end up getting is a style that runs the gamut from classic and contemporary all the way through to beachy and coastal. 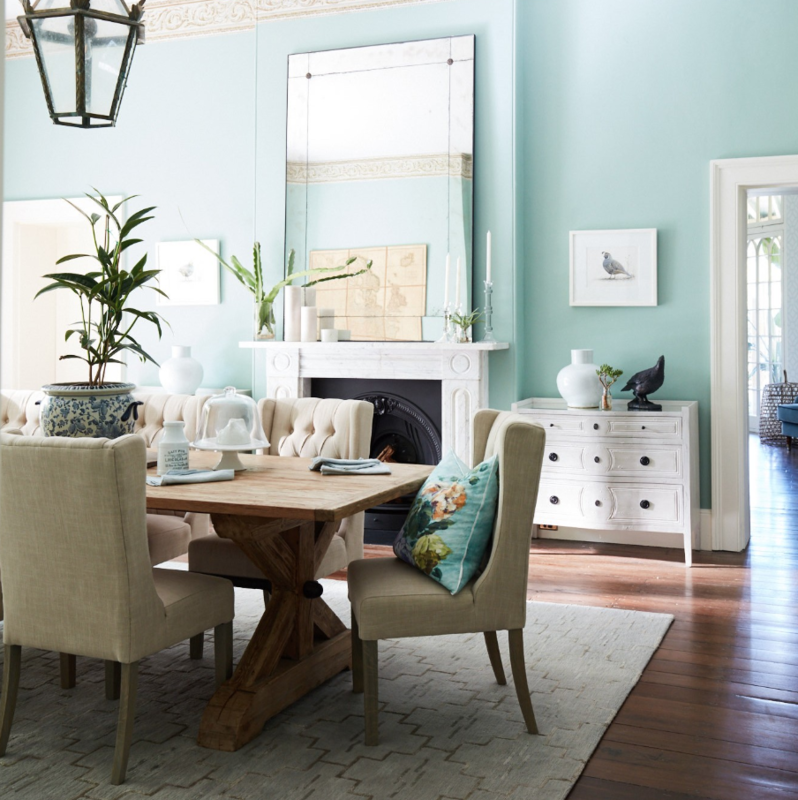 But not any kind of coastal – more of an eclectic style that is part Anna Spiro and part Mediterranean. 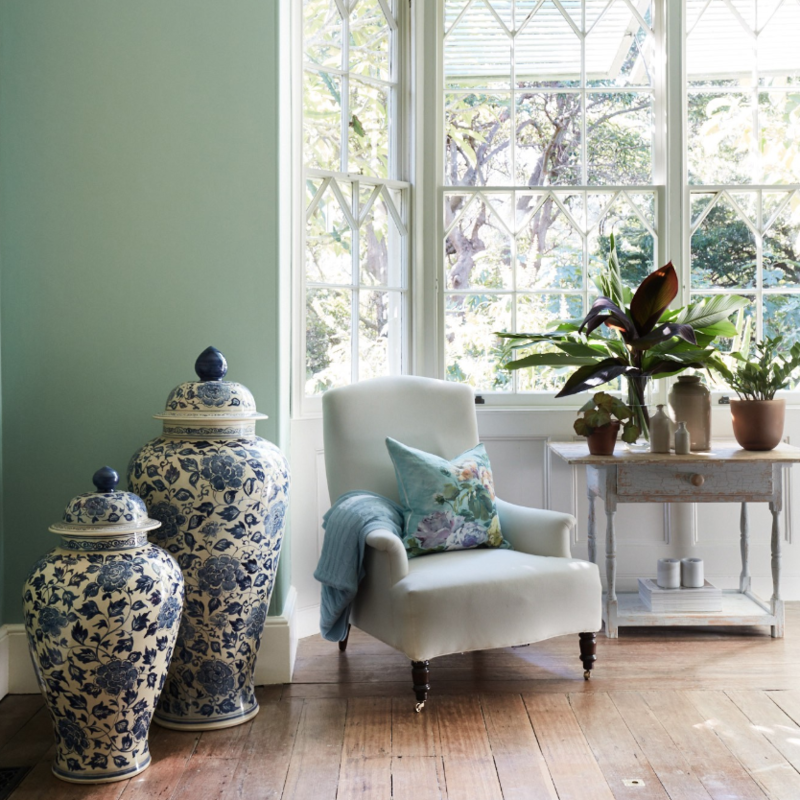 Bright accents, Parisian cafe chairs, large linen lounges, ginger jars, orchids and Slim Aarons prints are dominating Brisbane homes and the Sunshine State. Read more: get tons of interior inspiration and get more interior design ideas. #3 How much do Brisbane interior designers cost? All designers work differently; some will charge a flat rate while others will opt to charge by the hour. 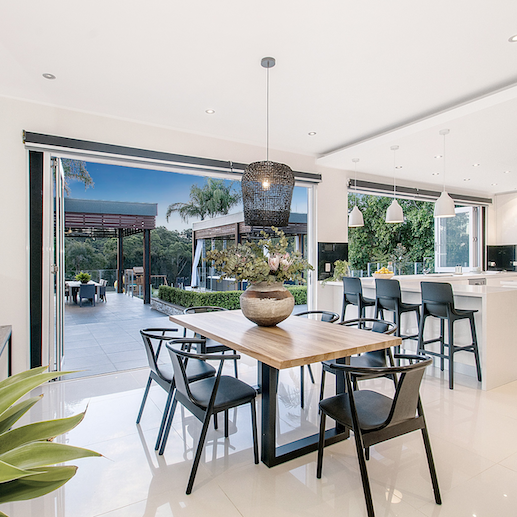 As a rule of thumb, interior designers in Brisbane will charge anywhere between $80 and $300 per hour, and the cost you pay will be dependant on the size and complexity of the project, what their services include and their years of experience. For example, an interior designer who is new to the field will likely charge less than an interior designer who has been working in the industry for many years. When you start speaking to interior designers, interior decorators and interior stylists in Brisbane, make sure you find out what services are included in their hourly rate. On top of this, speak openly about your budget to ensure you don’t go over. Hiring an interior designer is typically viewed as being very expensive. With hourly rates starting from $80 and flat-fee invoices flying into the thousands, it’s not hard to see why. However, unbeknownst to many, hiring an excellent interior designer doesn’t have to cost the earth. 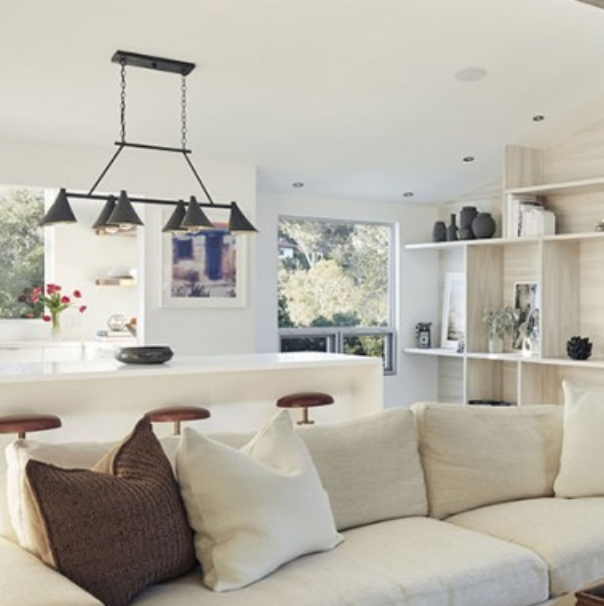 Technology is making interior decoration and design more affordable, which means a beautiful home is within reach for many Australians. E-decorating platforms like us here at Milray Park ensure that you can collaborate with some of the best interior designers in the country from just $299/room. The best part is that since the service operates entirely online, you aren’t hampered by geographical distance. Love the aesthetic of an interior designer in Brisbane but live on the Gold Coast or even in Tasmania? Searching for interior designers in Toowoomba? Not a problem, you can still access any designer’s services. With Milray Park you can work with interior designers all over Australia, no matter where you live. Are you looking for a top interior designer in Brissy? We’re here to help. Check out this list of talented Brisbane designers who you can hire from just $299 per room. 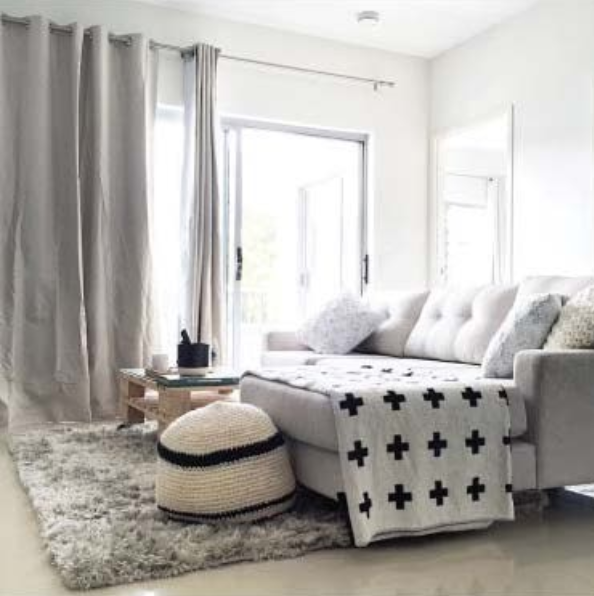 Tara is an absolute powerhouse, being an incredibly talented interior designer and running her own boutique interior design office (TD Creative) which is one of the most forward-thinking interior design firms in Brisbane. Tara and TD Creative work across all aspects of residential design and commercial interior spaces. Interiors are incredibly important to Tara, especially because they have the power to provoke strong emotion, which is what she believes makes a space memorable and special. Tara and her team of three work by the ethos that every space they touch should surprise, delight and push the boundaries of traditional interior design styles and approaches. They also work hard to balance aesthetics with functionally, ensuring that a space is practical and beautiful without ever forgetting the smaller and finer details. Tara works collaboratively with her clients, so you can be sure that your ideas are heard and that your space is the perfect reflection of your personality and taste. 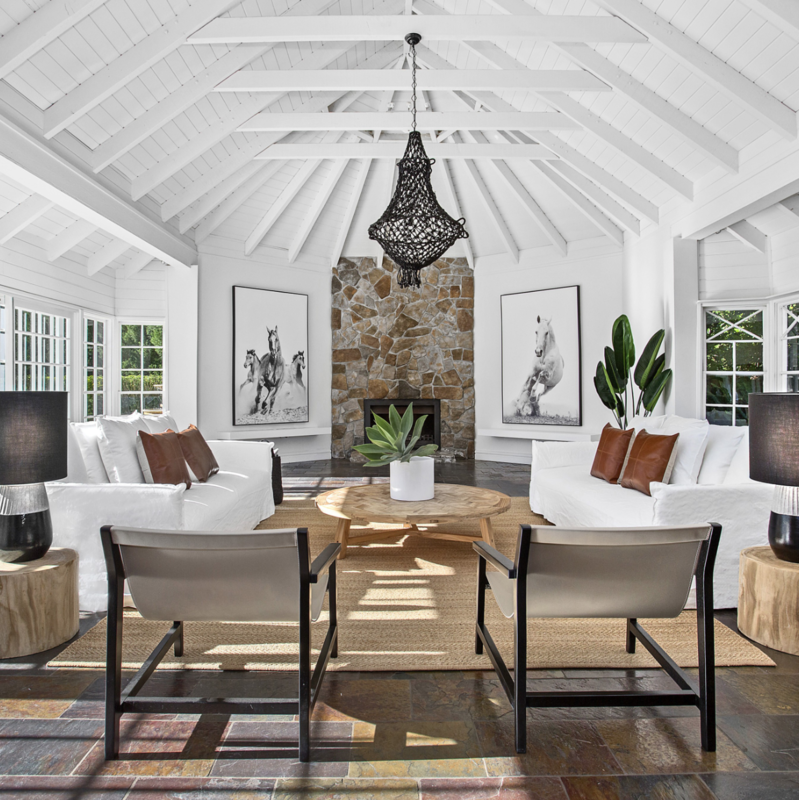 Find out more about Tara’s approach to interior design in this exclusive interview. 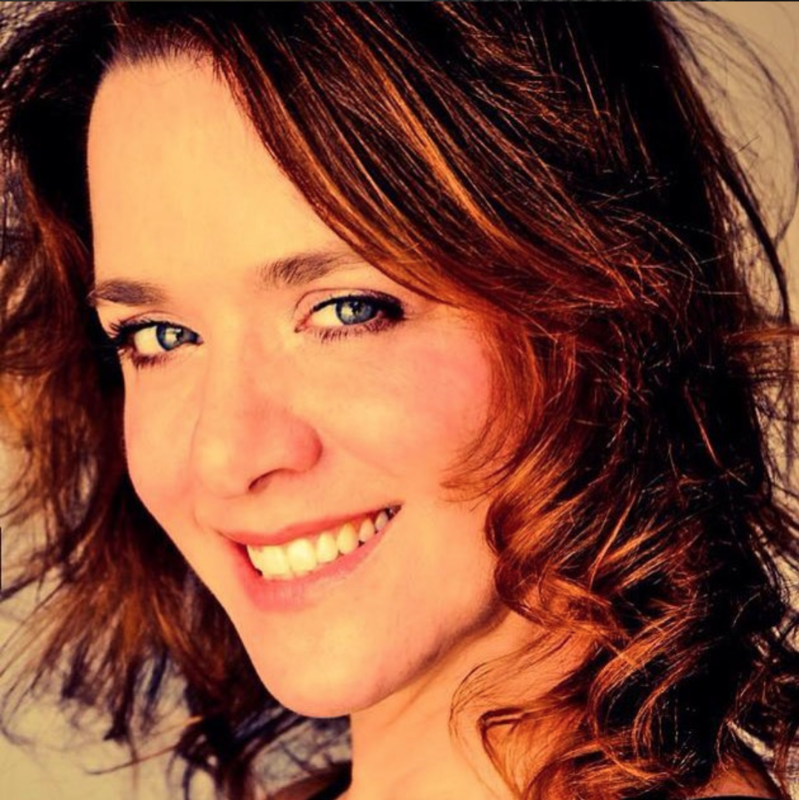 If you’ve ever wanted to work with an interior designer who really listens to your dreams and ideas to create a beautiful result, then look no further than Heather Roser. Heather’s approach is to carefully understand what a client is trying to achieve and then elevate those initial ideas into a new level of design that transforms any space into a delightful and beautiful home. Heather’s inspiration comes from many places, from nature and travelling through to elegant colourations and perfect patterns. It doesn’t matter what kind of work Heather does, these influences are bound to show up in her work in one way or another. Ever wanted that coastal, luxurious Hamptons vibe? It looks like Heather’s got you covered.